The US private equity fund Apollo is allegedly planning to buy TDC. According to Børsen, Apollo has taken a very close look at TDC and is in the process of preparing an acquisition of the company and plans to delist it from the stock exchange. The company’s shares have only been listed for five years. TDC’s board chairman, Vagn Sørensen, declined to comment on the rumoured deal. Apollo would also not confirm the information. This is not the first time that Apollo has shown an interest in TDC. It was part of a consortium that submitted a bid for the telecom giant in 2005. 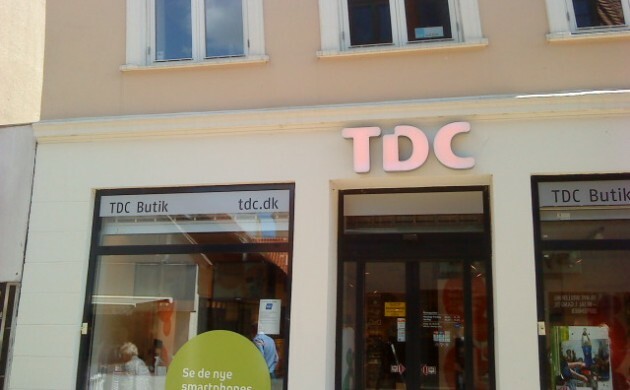 TDC ended up being sold to another consortium made up of five private equity funds, which purchased an 88 percent stake worth around 97 billion kroner. In December 2010, when the consortium put the shares up for sale, TDC was worth about 41.5 billion kroner.